Solid waste and recycling services should be efficient, cost effective, and environmentally friendly. We are the experts in setting up these services for your business. 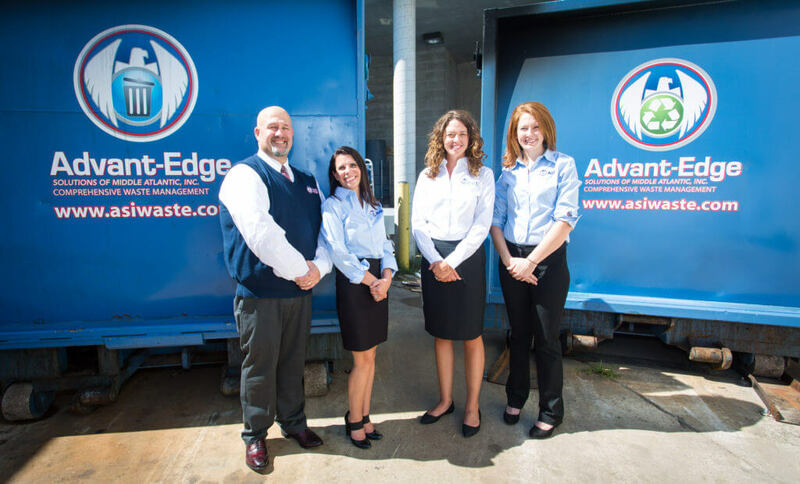 Let us manage your waste related services while you manage your business! We provide our larger industrial and institutional customers with large roll off containers and compactors which will accommodate their needs to make certain that waste is never backing up in their facilities. We provide solutions for capturing these large volumes of waste to minimize the transportation fees associated with the services. Our solutions include not only large roll off open top containers, but also custom designed waste compactors to maximize the waste being transported to control costs. 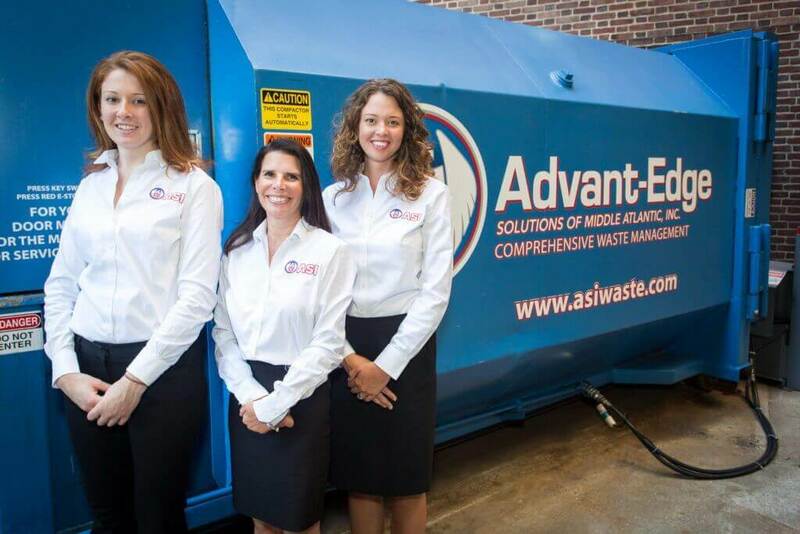 We work with our clients and analyze their volumes and space available for the most efficient waste and recyclables management available in their marketplace. We even have compaction systems for areas that have very limited space and no availability for a concrete pad, we can even install steel plating systems in lieu of a concrete pad. Our knowledge of available markets for recyclables and equipment is extensive due to our experience in the solid waste and recycling industry. We can evaluate your current practices to see how effective they are and what opportunities exist to improve your current waste services. We have the ability to carry out a waste audit to help determine the most efficient, economical, and compliant methods of managing your waste. For our large industrial and institutional customers, we utilize roll off containers and compactors. Roll Off System: This system utilizes large steel containers that range in sizes from 10 cubic yards up to 40 cubic yards. The actual containers are equipped with rails that keep the container aligned as it is loaded and unloaded onto the chassis of the truck. The system uses a hook on the bottom-center of the container. A cable winch is attached to the hook for the loading and unloading of these containers. This system allows for open top containers or stationary and self-contained compactors. The truck services one container at a time. The load is “tipped” at a disposal facility. Contact Us to see how we can help you with your industrial waste needs today!